Streamlined and dependable since 1989, our Classic series is comprised of only 8 component parts, making for the simple, timeless sandal design that made our name. Every pair comes standard with adjustable double-straps that custom-fits to your foot, a toe-loop for additional forefoot control, plus our podiatrist-certified LUVSEAT PU footbed for all-day comfort and support. Now featuring ChacoGrip rubber for our best performing Classic outsole to date. Experience our Classic Sandal like never before. 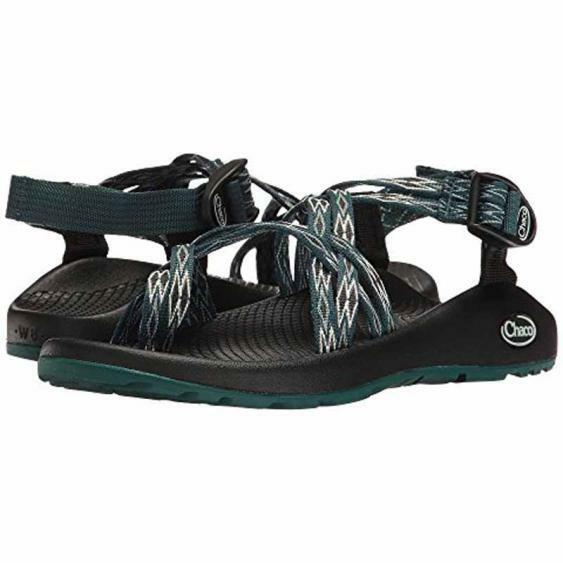 It's not what you do in these sandals, it's how they measure up in an activity that earns Chaco the "Performance" title. From slot canyons to alpine hikes, Chaco performs under all conditions.